Now will be installed globally to your system path. With a local installation, nodemontool will not be available in your system path. 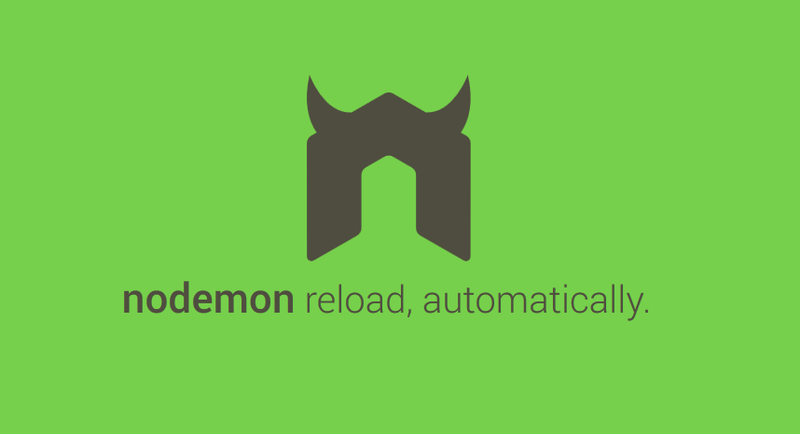 Instead, the local installation of nodemon can be run by calling it from within an npm script (such as npm start) or using npx nodemon. If you have a package.json file for your app, you can omit the main script entirely and it will read the package.json for the main property and use that value as the app.